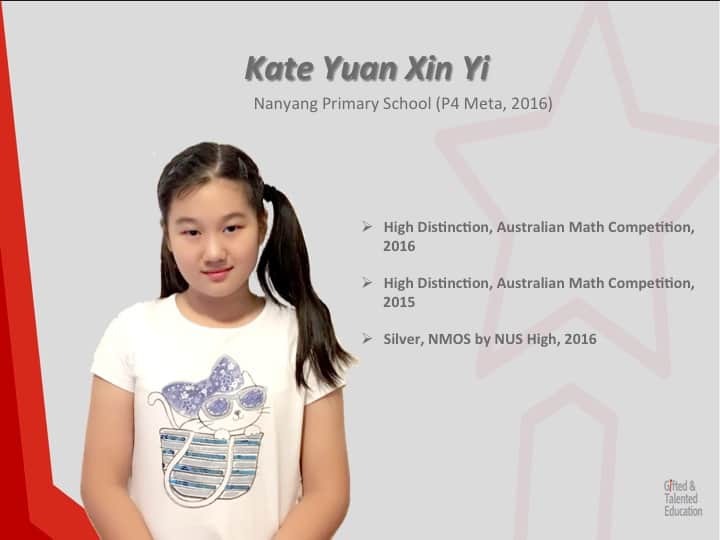 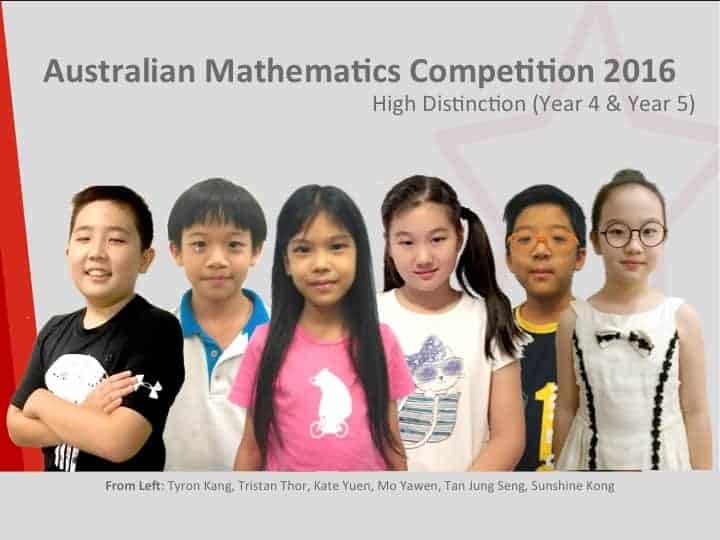 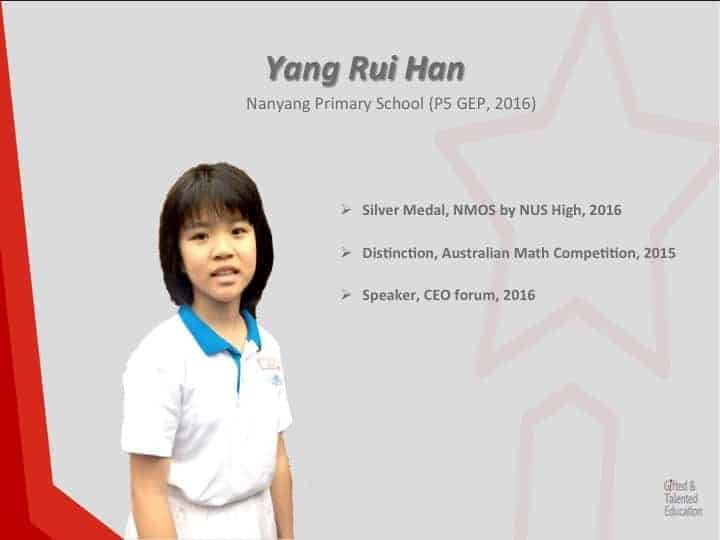 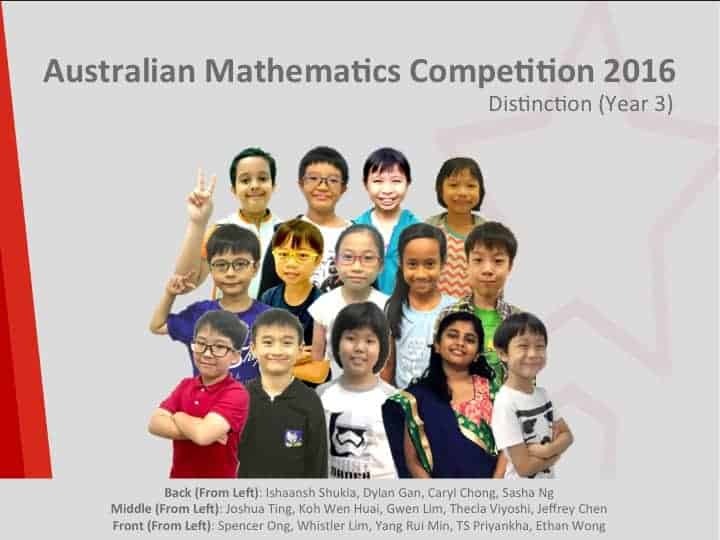 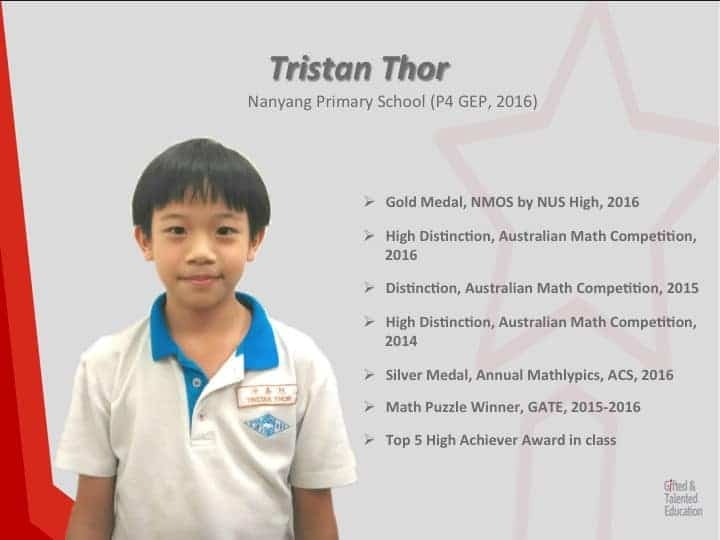 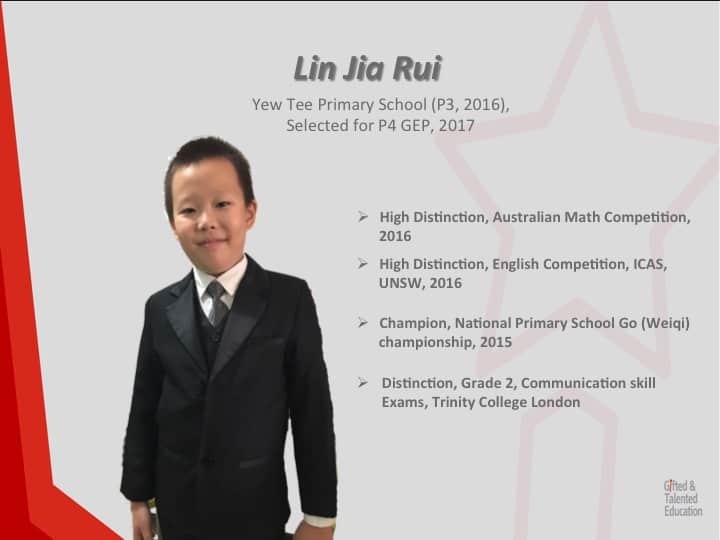 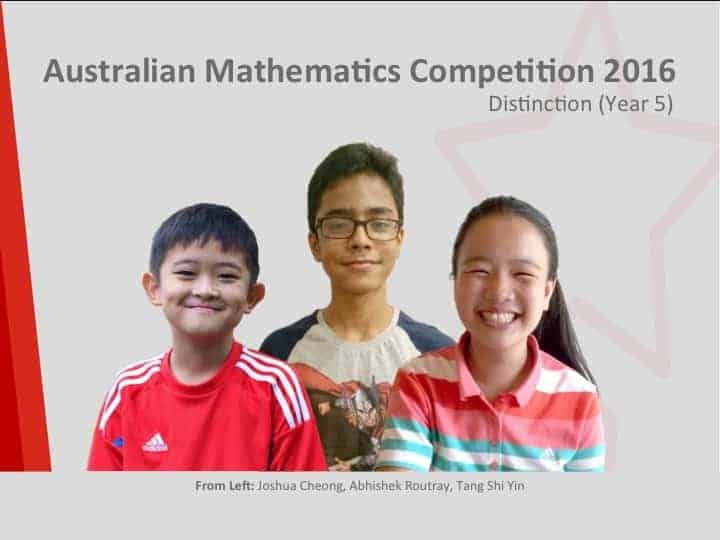 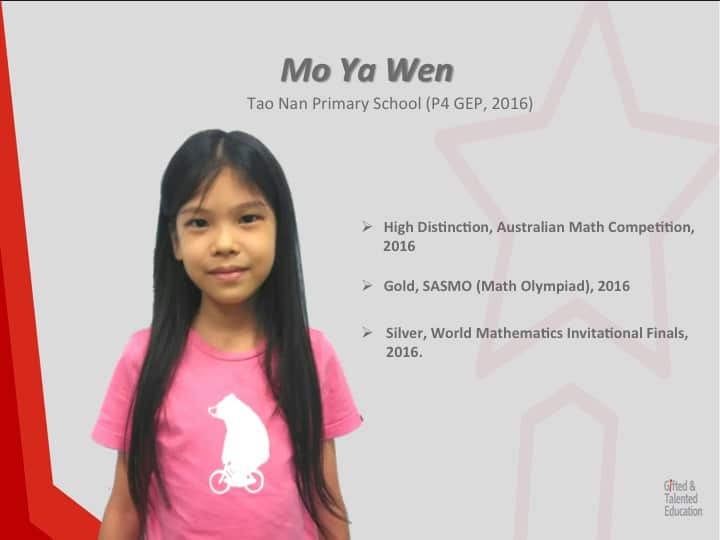 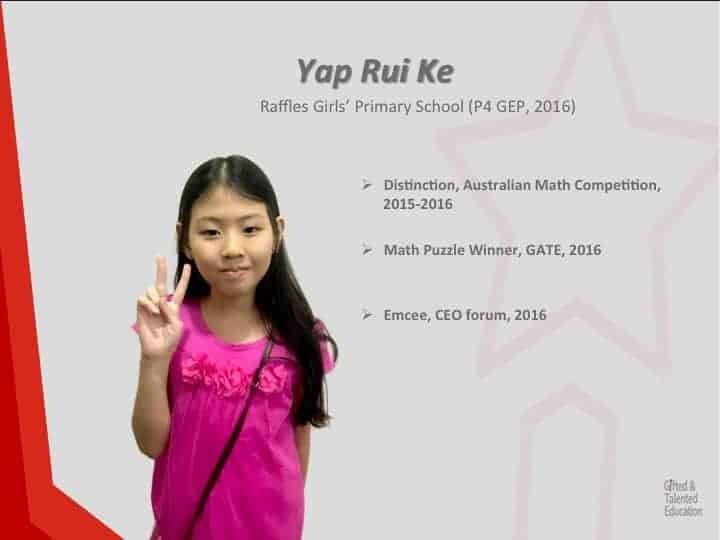 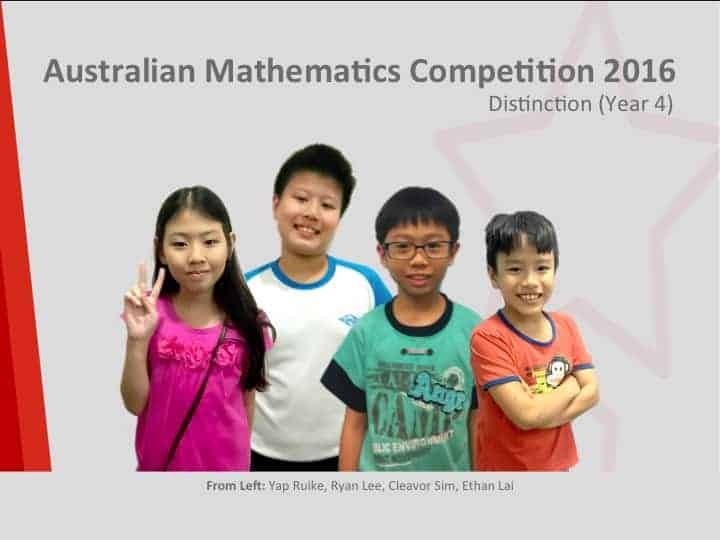 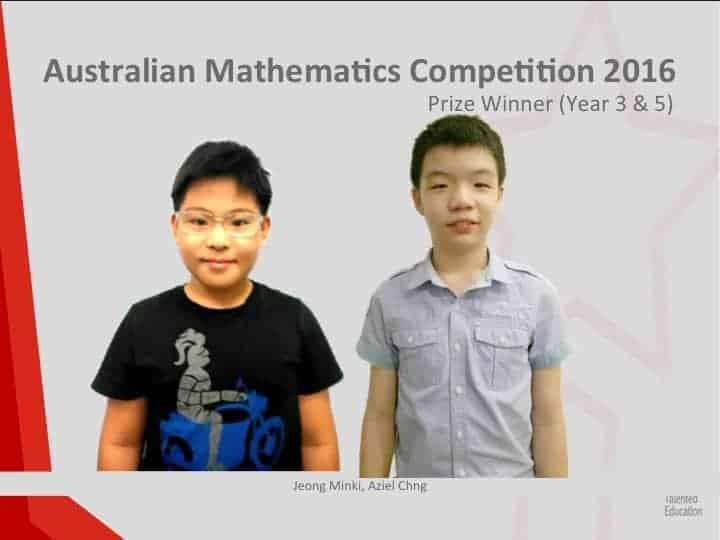 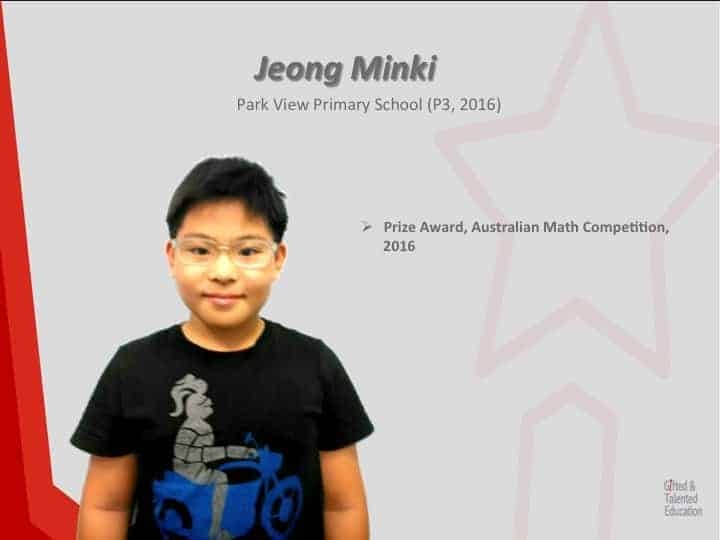 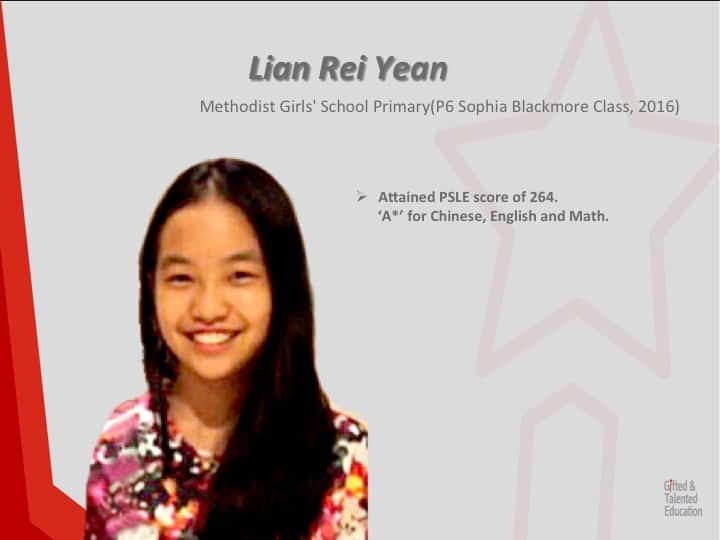 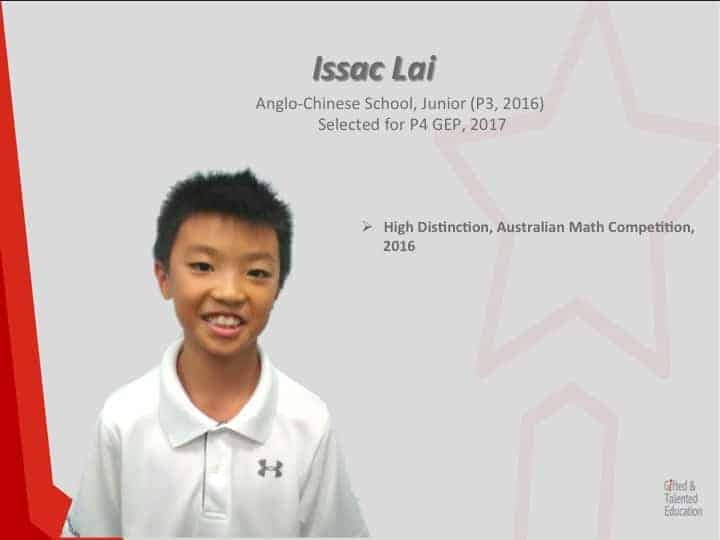 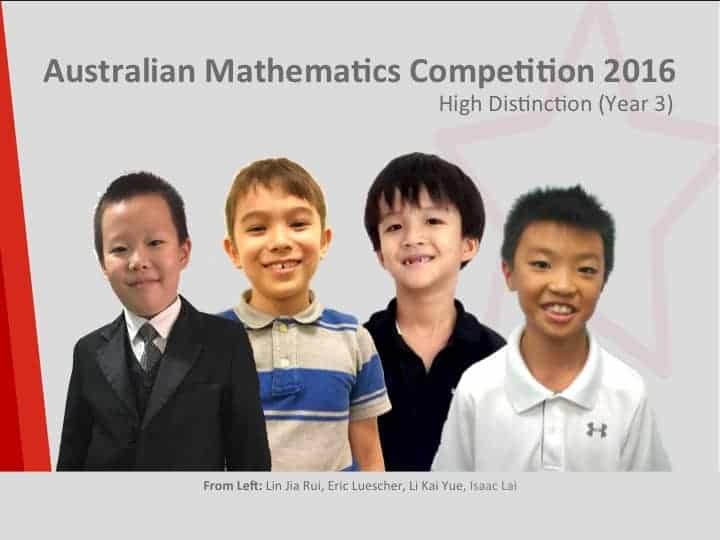 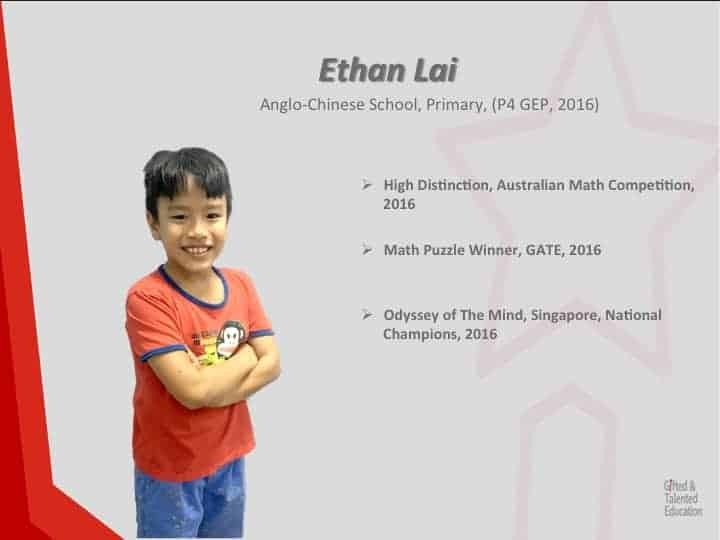 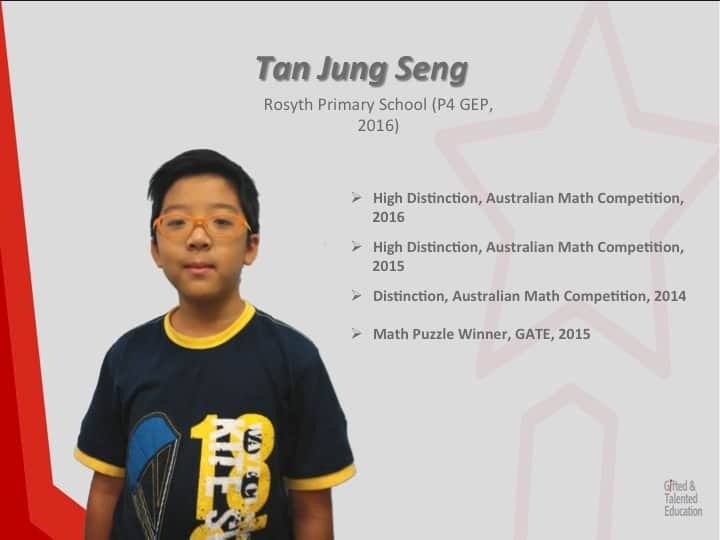 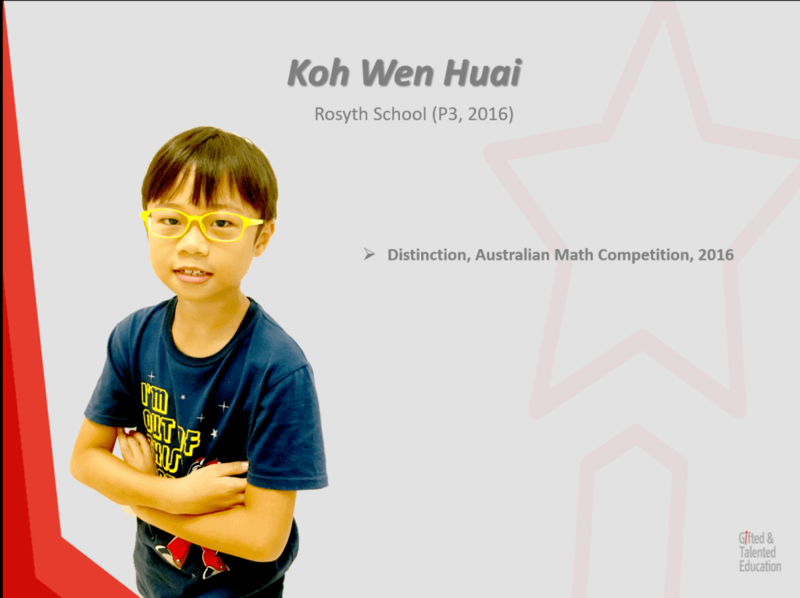 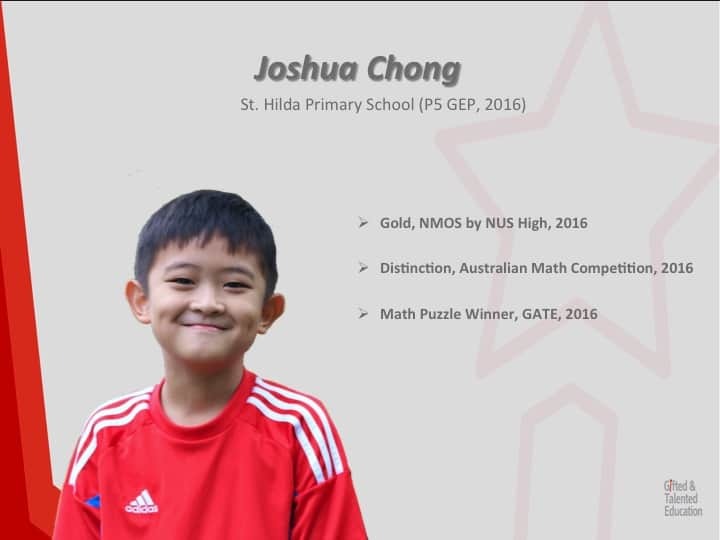 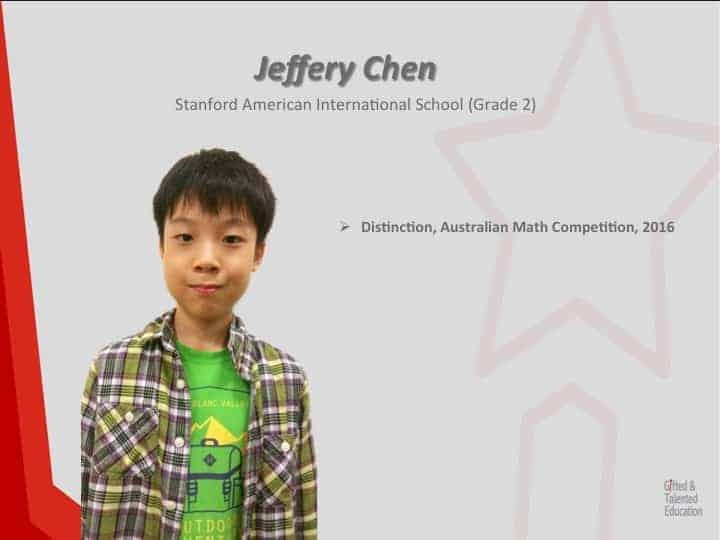 Our Students and Alumni have achieved success in a range of fields, such as Direct School Admission (DSA) to the top Singapore secondary schools, admission to the Gifted Education Programme (GEP) by Singapore Ministry of Education (being top 1% academically gifted of the country) and GATE by American School, International Math competition winners. 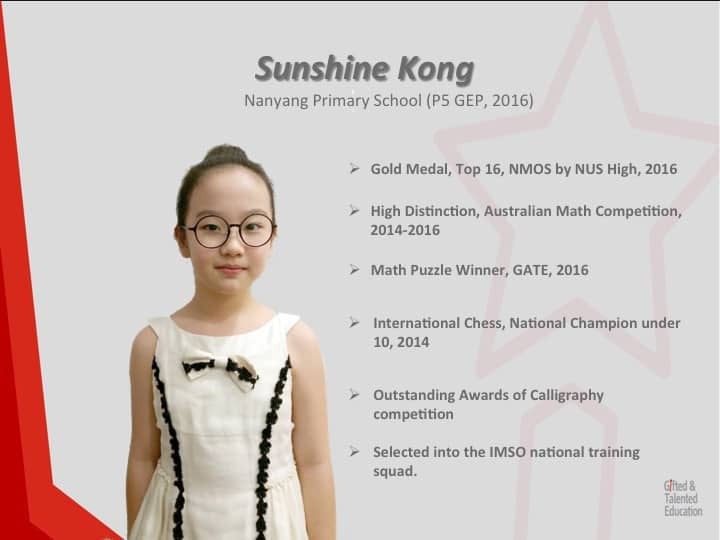 These are just some examples of the many students who have gone on to achieve great things. 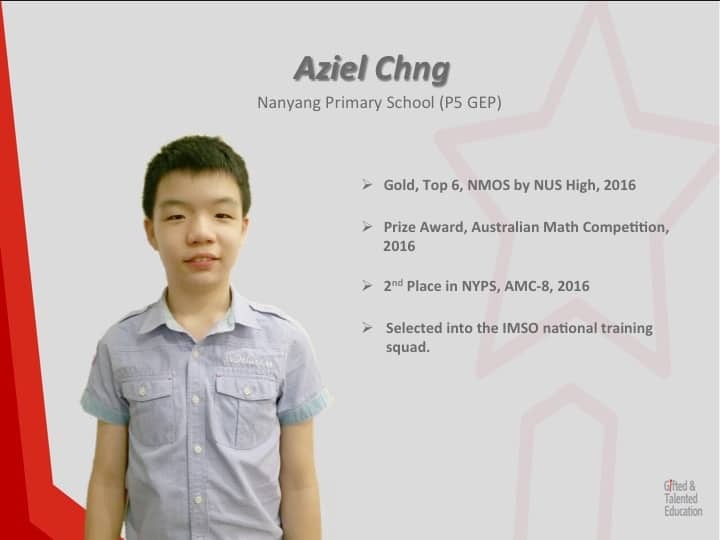 Let’s celebrate the success of our high-flying alumni who are inspirational role models for our current and future students.